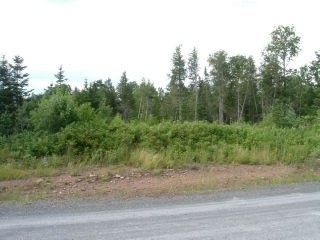 This is it – the lot where we will build our dream home! Where we will plant our roots and raise our family. Follow along with us as we figure it all out and try not to turn grey – or get divorced!